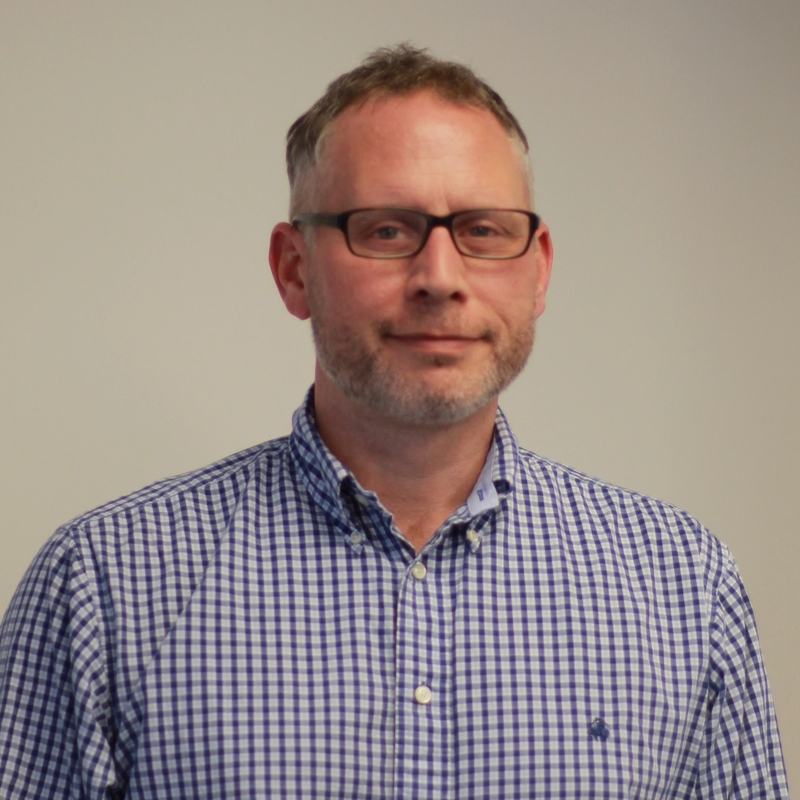 Charlie has over 30 years of experience leading successful technology businesses, including nearly 15 years leading businesses in the Identity and Access Management (IAM) market. He is a recognized expert in digital identity and authentication, and he frequently speaks on these topics at industry events. Along with his Privakey colleagues, Charlie has been awarded a patent for innovations in universal passwordless authentication. He currently serves as the President and Chief Executive Officer of Privakey, and he serves on the company’s Board of Directors. Charlie co-founded Privakey in 2016, and is responsible for the company’s strategy, communication, and execution. Prior to the launch of Privakey, and in a continuing role, Charlie serves as President and Chief Executive Officer of Probaris Technologies, Inc., the parent company of Privakey. Prior to Probaris, Charlie led a large e-commerce and business intelligence consulting business at General Electric. Charlie earned a Master of Science in Engineering from the University of Pennsylvania, and a Bachelor of Science in Engineering with high honors from Drexel University. He also received extensive formal management training while rising through the ranks at GE. Brian Ross has 20 years of experience spearheading the articulation, development, and management of innovative technology solutions. He currently serves as Chief Product Officer of Privakey. Brian is responsible for ensuring that the promise of simple and secure authentication becomes a reality for businesses and consumers alike. He has served in a similar role at Probaris since 2010. 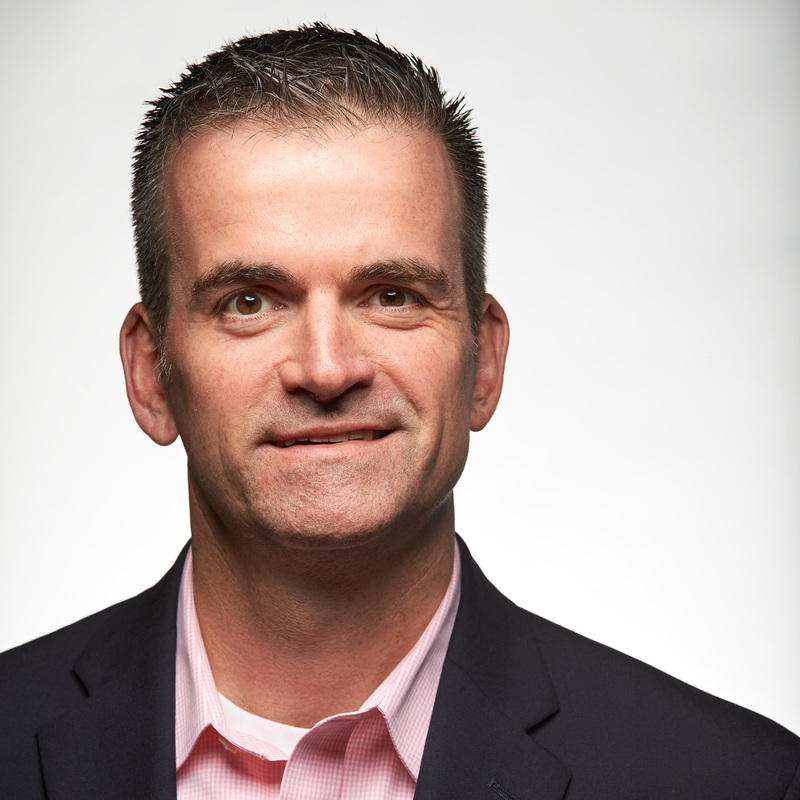 Prior to joining Probaris, Brian worked as a consultant at Groundswell and Enterpulse, developing and managing solutions for a diverse range of companies that included Coca-Cola, J. P. Morgan Chase, Citibank, Standard and Poor’s, BMW NA, and T-Mobile. Earlier in his career, Brian worked in product management in Citibank’s Global Transaction Services group. Pat has over 20 years of business development experience across a wide range of cleantech, cloud and enterprise technologies. He currently serves as Chief Revenue Officer at Privakey, where he is charged with leading the commercialization of the company’s authentication and authorization solutions. Before joining Privakey, Pat led WorkZone’s sales and customer success teams for its saas project management software. He also launched and operated Encelium lighting controls in the United States until the company was successfully acquired in 2008. Earlier in his career, Pat held various engineering and product management roles in hardware and ecommerce organizations. Pat earned a Masters in Business Administration from St. Joseph’s University in addition to his Bachelor of Science in Mechanical Engineering from Villanova University. 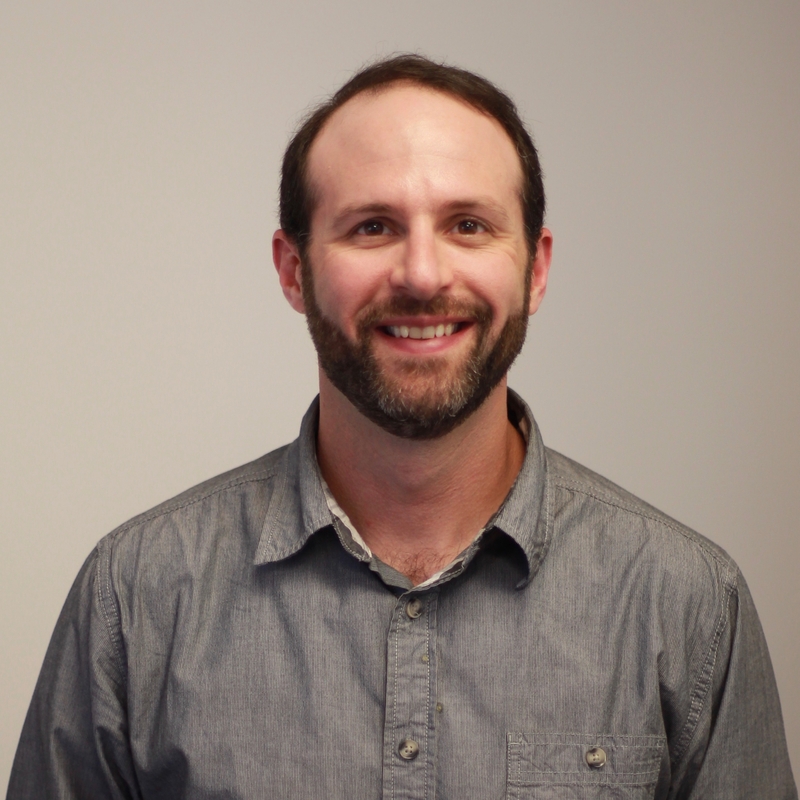 Ben has 15 years of experience in the software and cybersecurity industry. He currently serves as the Chief Software Architect of Privakey, and is responsible for the overall architecture and operations of its solutions. He began working at Probaris immediately after college, where he now serves in a similar role. Ben earned a Bachelor of Science in Engineering with honors from The University of Pennsylvania. 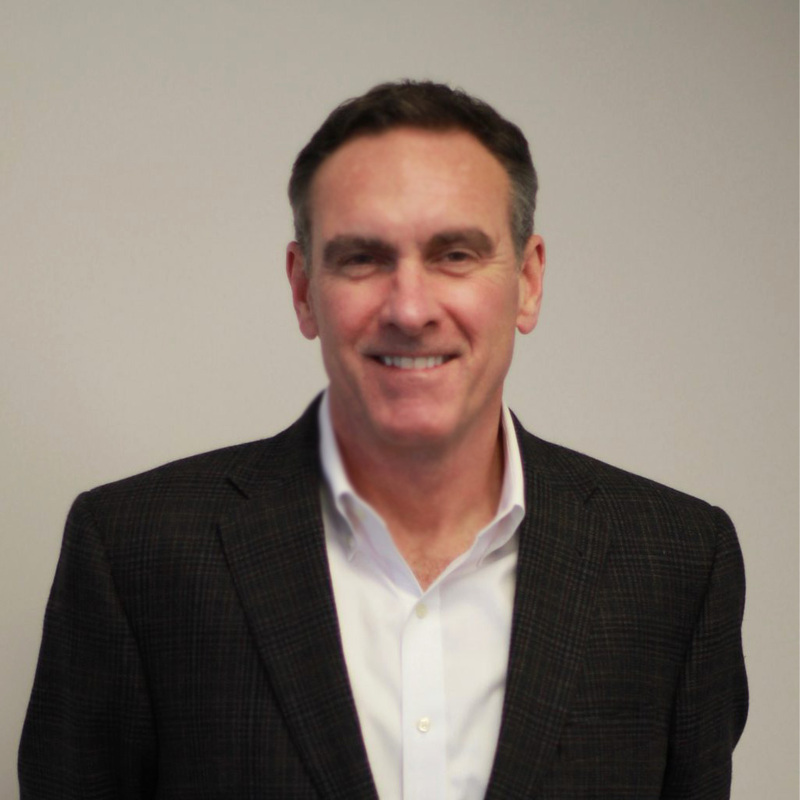 Mr. Slattery is a co-founder of Privakey and currently serves as the Chairman of its Board of Directors. He is also a founder and Chairman of the Board at Probaris. Previously Mr. Slattery served on the boards of two publicly held companies, serving as Chairman of PolyMedix, Inc., and as a Director of Clarient, Inc. Mr. Slattery is also Vice Chairman of the Board of Jefferson Health Systems, Inc., and a former CEO of The Philadelphia Orchestra Association. Mr. Slattery serves on the board of several emerging companies including NanoSelect, Inc., Knite, Inc., and MinusNine, Inc. He holds a Bachelor of Arts degree from Princeton University and a Juris Doctorate degree from the University of Pennsylvania. For twenty-five years, Mr. Slattery was President, Chairman and Director of LFC Financial Corporation. Mr. Paier co-founded Privakey and currently serves on its Board of Directors. He was also most recently the Chairman and CEO of Healthworks Alliance, Inc which he recently sold to Passport Health Communications. Healthworks Alliance is an information technology firm that is a leading supplier of medical software.From 1980 to 1992 Mr. Paier was President and Chief Operating Officer of Safeguard Scientifics, Inc., a New York Stock Exchange listed company. During his tenure as President, Safeguard made over 25 acquisitions or investments, sold a number of businesses, established two multi-million dollar venture capital limited partnerships, completed five public stock offerings and a number of bank or institutional debt transactions. Safeguard’s revenues increased from $47 million in 1980 to $667 million in 1991. Mr. Paier serves on the Board of Directors of Deltapaper Corporation and Analytical Graphics, Inc. He is also on the Board of Trustees of The University of the Arts and several other non-profit boards. Mr. Paier has served on the Board of Directors of Safeguard Scientifics, Inc., Novell, Inc., and four other public companies. Mr. Paier graduated with honors from The Wharton School of the University of Pennsylvania. Ms. Strisofsky currently serves as Chairwoman of Ardica Technologies, and as a member of both the board and the finance committee of the First Hospital Foundation. She also serves as an advisor to Guardian Capital Partners, Madison Bay Partners, MVS Management, and WealthForge.Previously, Ms. Strisofsky spent more than 15 years as managing director and chief financial officer of TL Ventures, an early-stage venture capital firm with $1.5 billion under management, while also serving as an advisor to EnerTech Capital Partners, an energy-focused venture fund with $500 million under management. During her TL tenure, she assisted the firm in raising more than $1.2 billion of capital, administered the investment of more than $1.3 billion, and returned more than $1.5 billion to TL’s partners. Pam also served for eight years as the chief financial officer of EnerTech Capital Partners. Ms. Strisofsky graduated from Ohio State University with a BS in Finance and International Business. She is a certified public accountant, as well as, an investment advisor. She is also an emeritus board member of the Philadelphia Chapter of the Private Equity CFO Association, an organization she assisted in founding. For information on current or upcoming opportunities at Privakey please contact us.